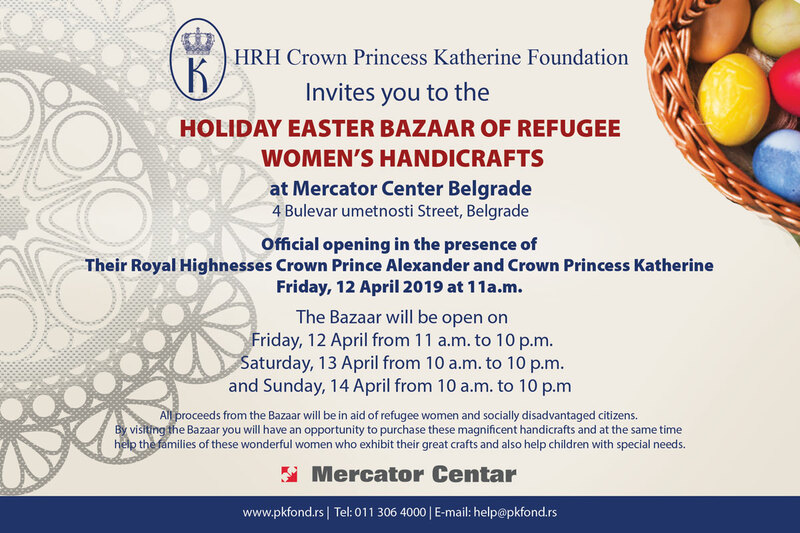 Crown Princess Katherine’s Humanitarian Foundation delivered humanitarian aid to beneficiaries sheltered at Monastery St. Petka in Izvor, near Paracin, where nuns take care of children with mental disorders. Mrs Daniela Celikovic, member of the board of Lifeline New York Humanitarian Organization came with the staff of Crown Princess Katherine’s Foundation to make the delivery. They brought flour, gloves and wheelchairs. They were welcomed by Mother Glikerija, head of the Monastery, nuns and several beneficiaries. 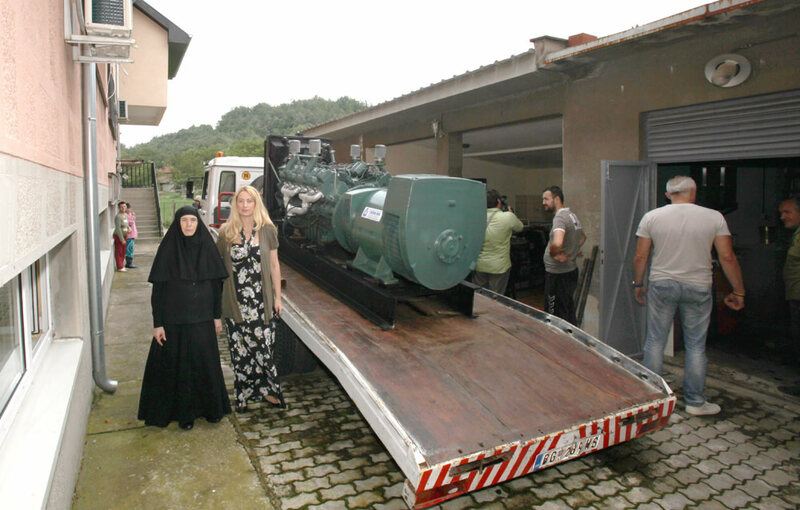 Also a generator was delivered to the Monastery bought with money raised at the humanitarian event in Patterson, New Jersey in March this year, that was organized by Lifeline New York Humanitarian Organization. 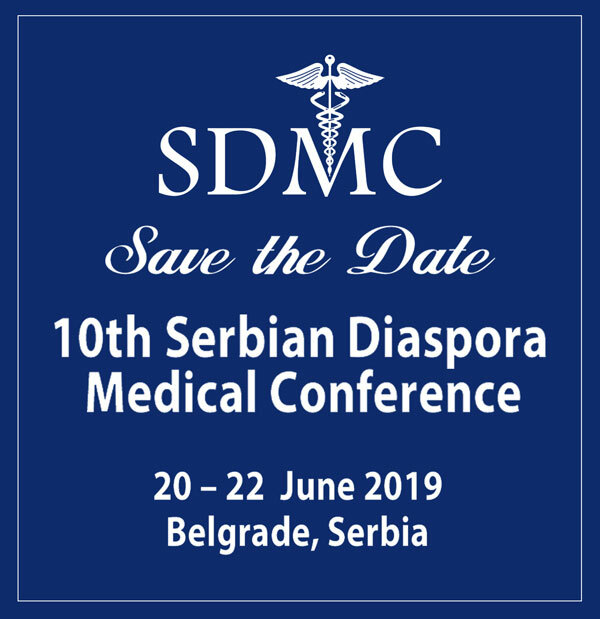 The Serbian Orthodox Monastery of St. Petka in Izvor was built in 16thcentury, and has been sheltering people and children who suffer from mental illnesses. Currently they have around 90 beneficiaries. Their Royal Highnesses Crown Prince Alexander II, Crown Princess Katherine and Prince Peter visited this Monastery on several occasions in the past, and were helping it frequently.